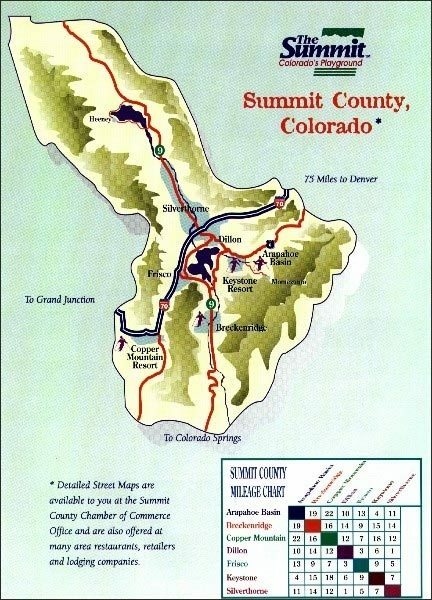 It’s easy to get to our vacation rentals in Summit County—if you know where you’re going! 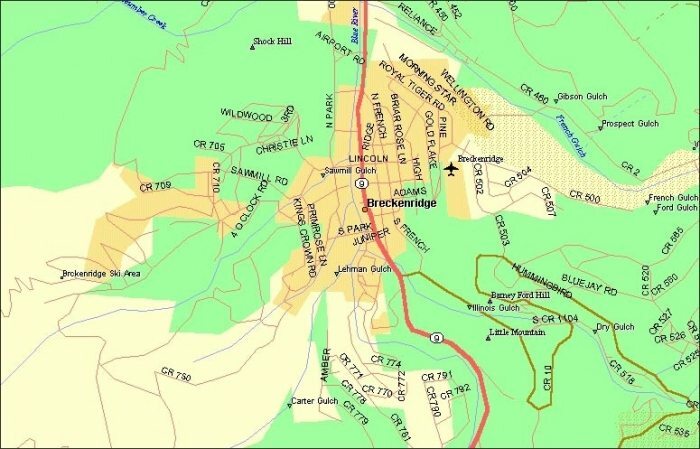 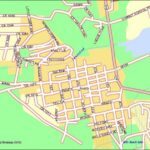 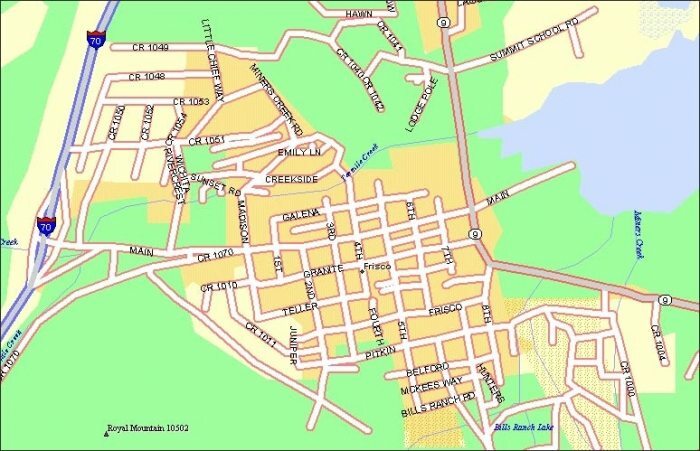 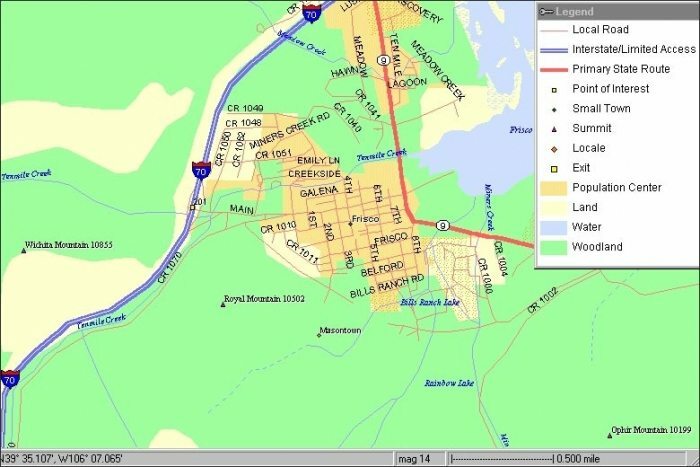 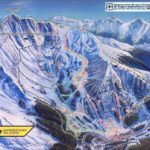 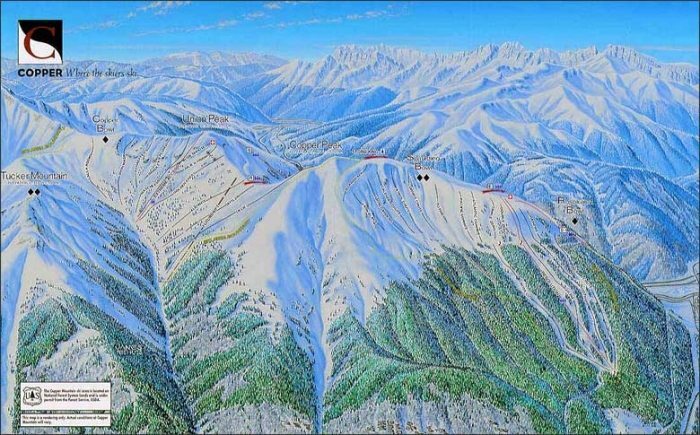 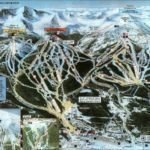 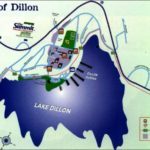 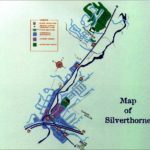 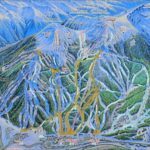 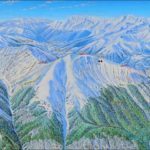 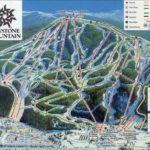 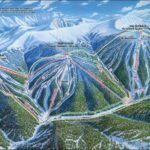 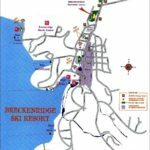 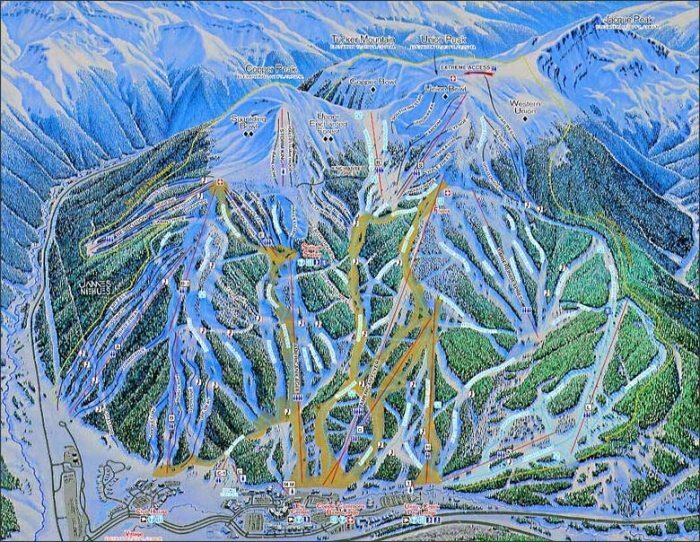 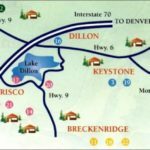 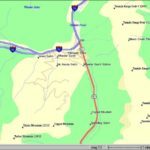 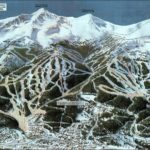 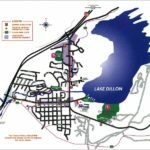 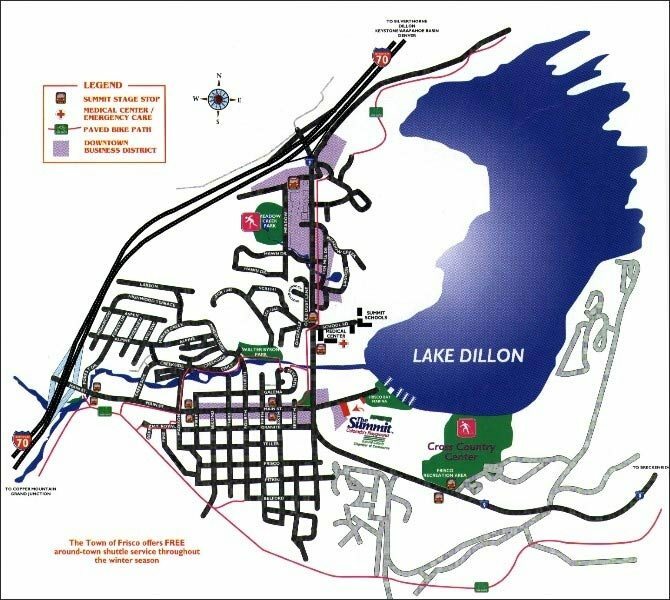 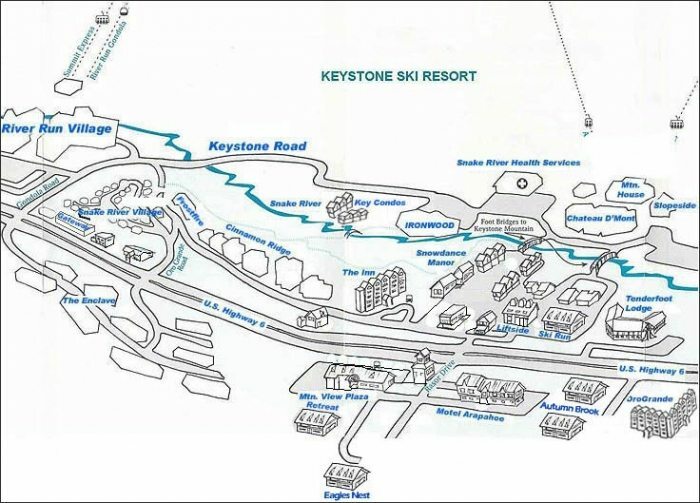 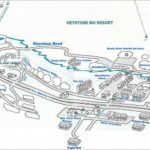 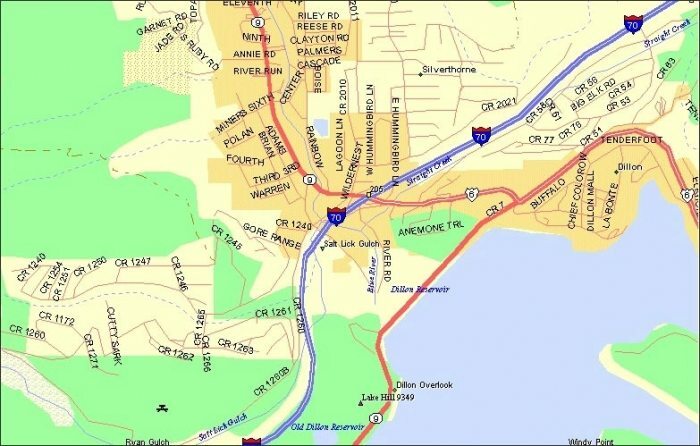 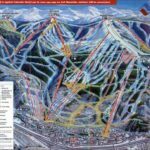 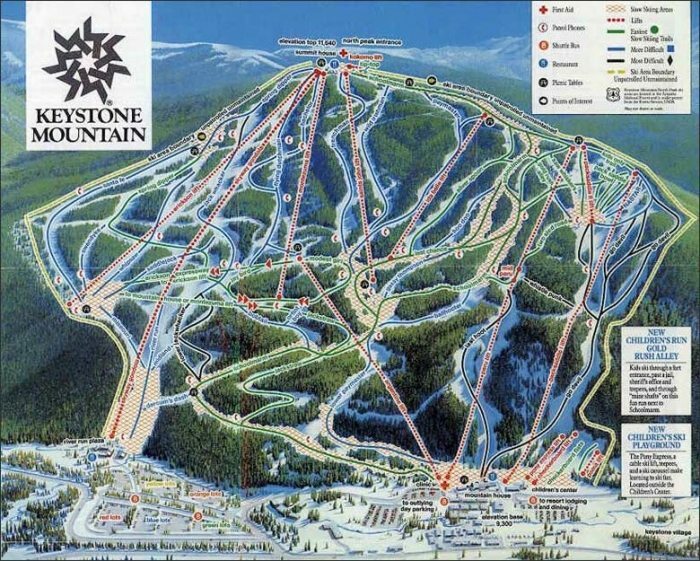 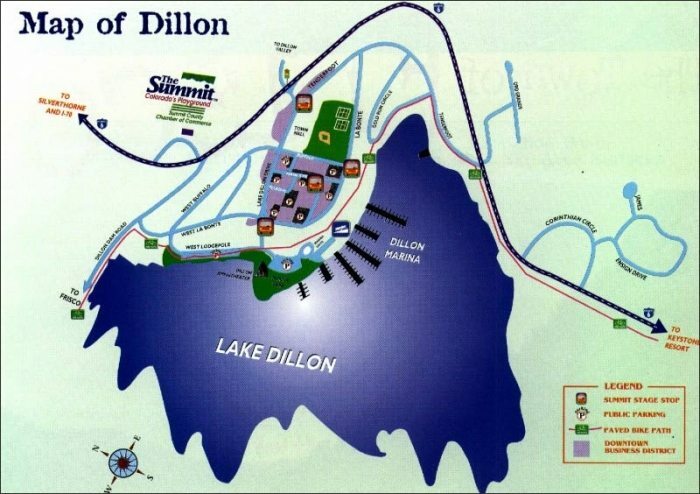 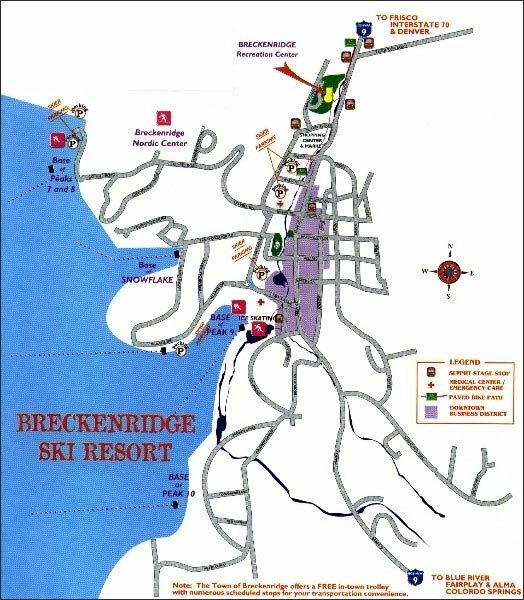 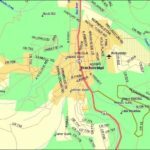 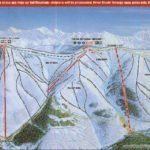 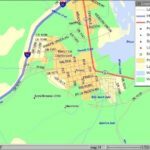 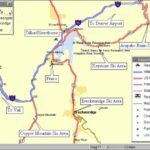 For your convenience, below we have provided a Keystone lodging map, along with maps for Dillon, Frisco, Breckenridge and other areas. 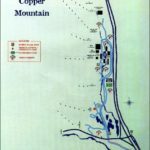 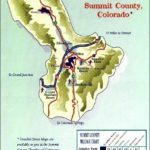 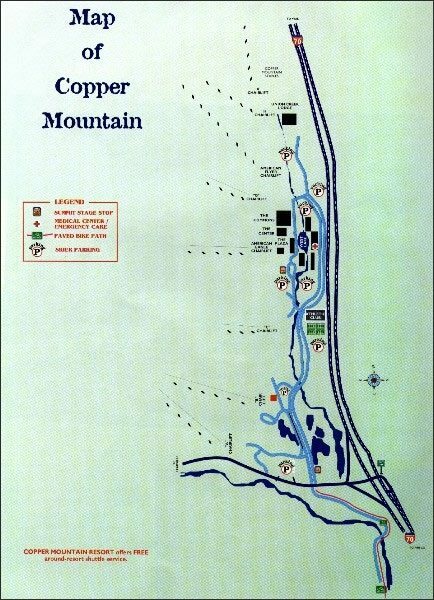 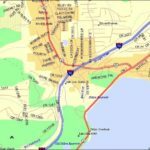 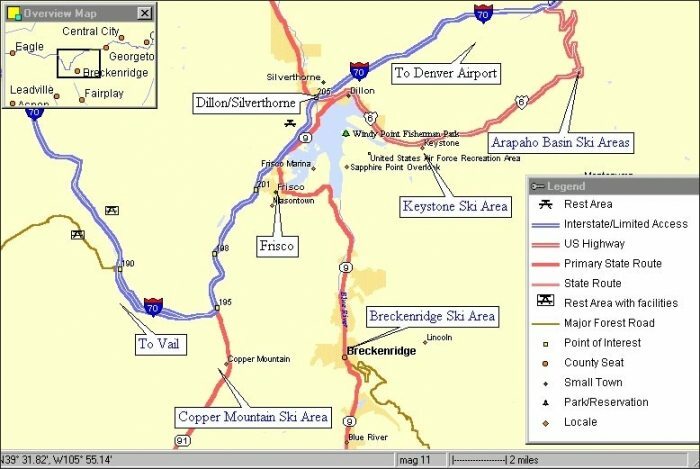 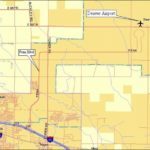 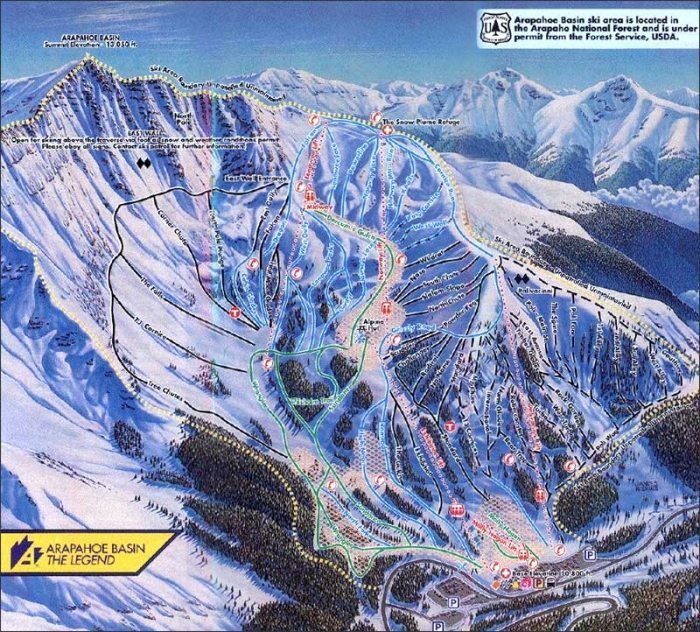 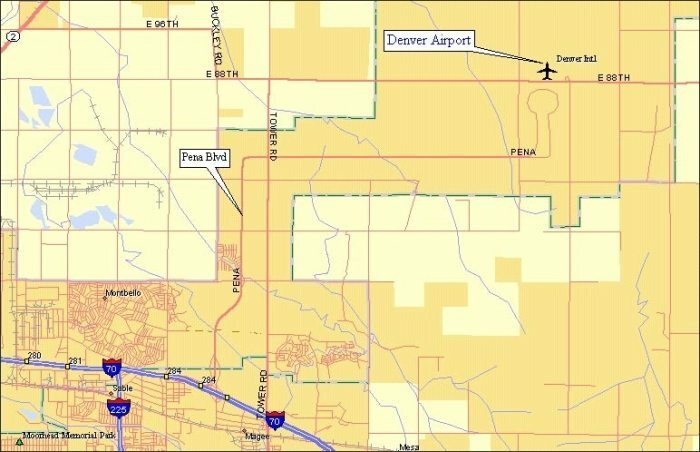 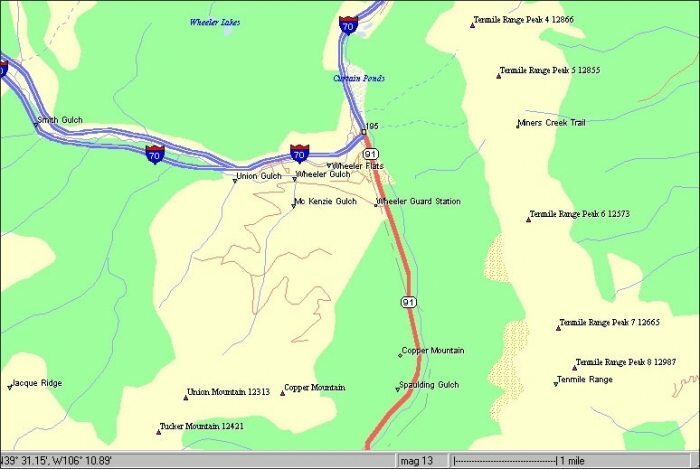 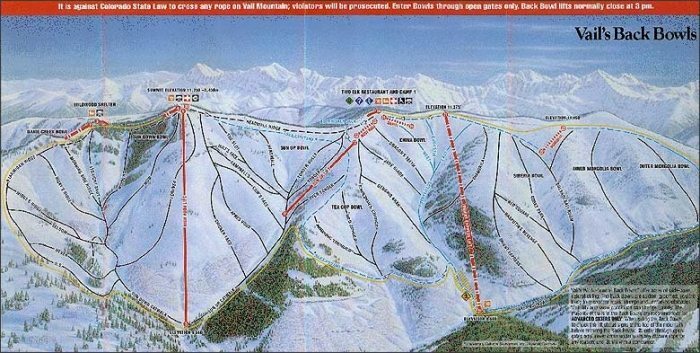 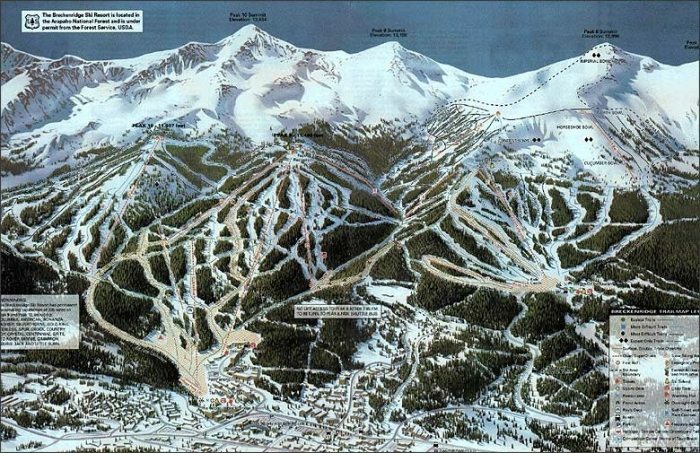 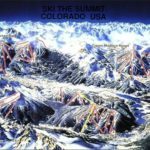 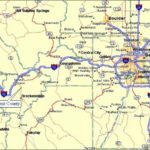 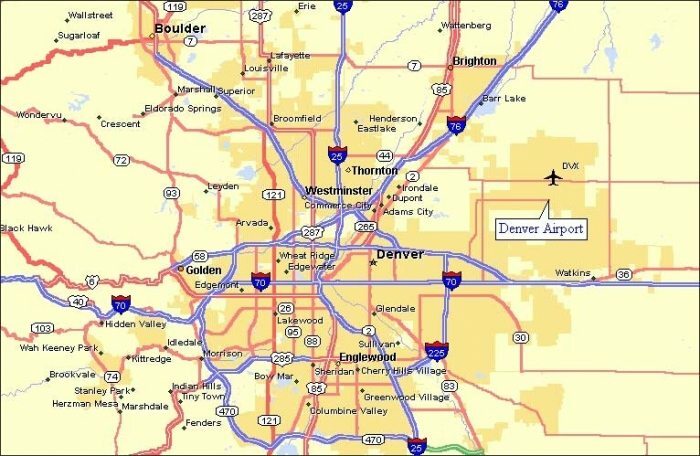 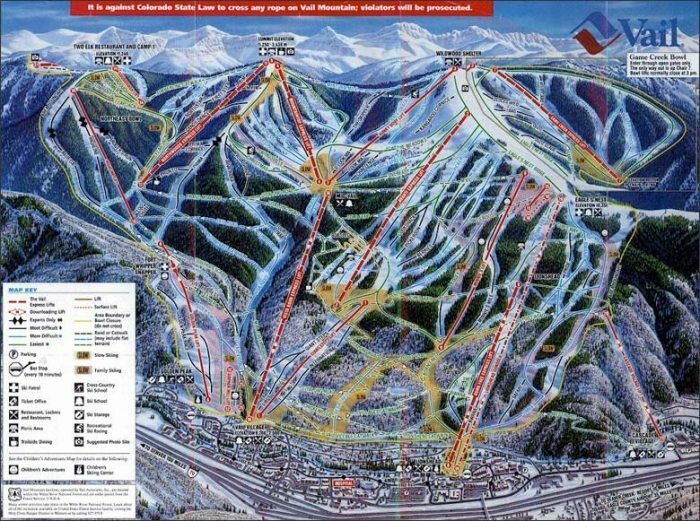 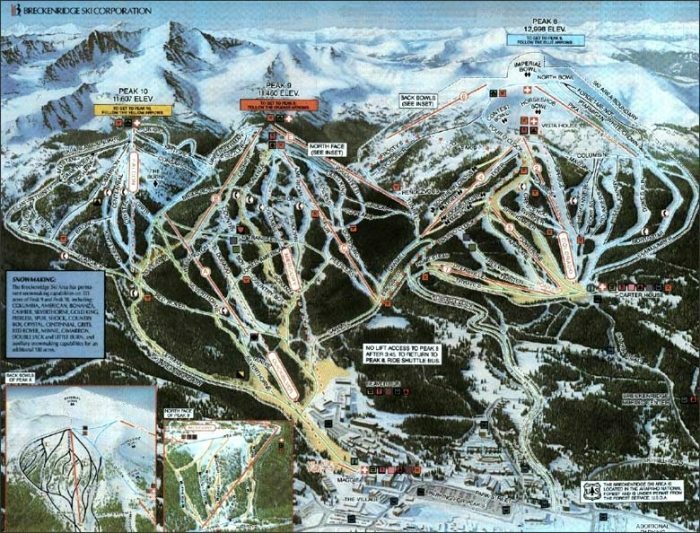 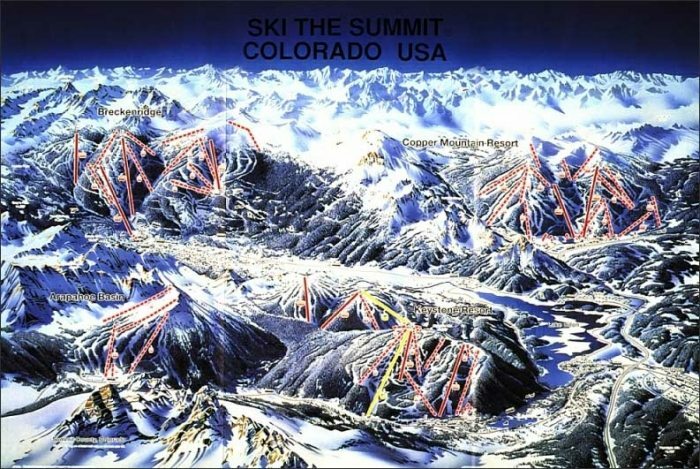 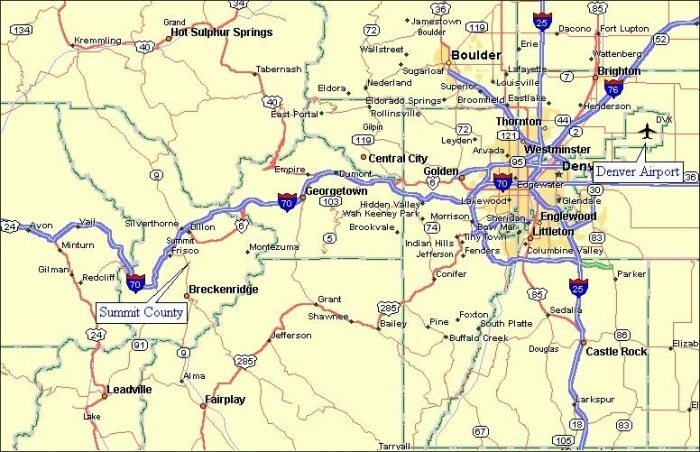 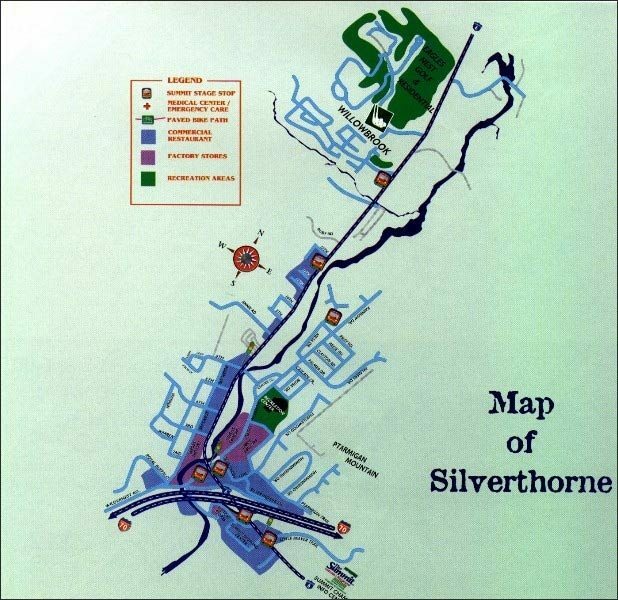 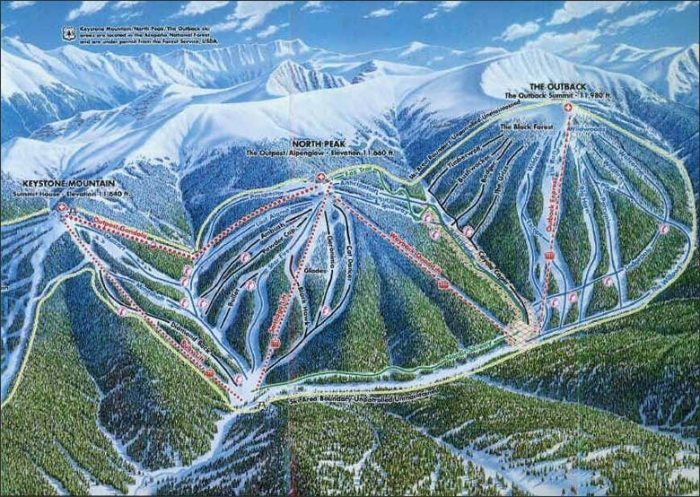 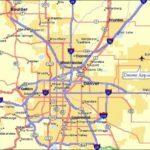 We also have directions from Denver to Summit County, and several ski maps. 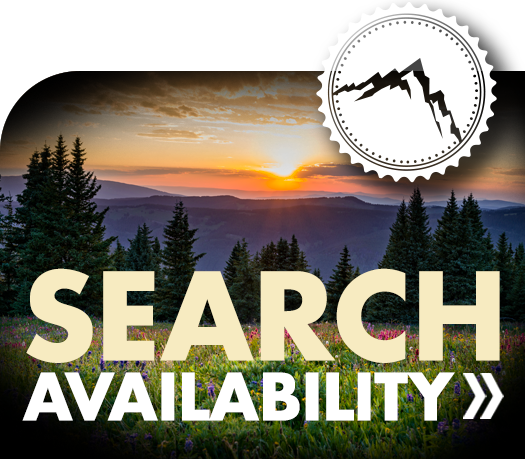 Plan ahead and reserve your stay with Seymour Lodging today!